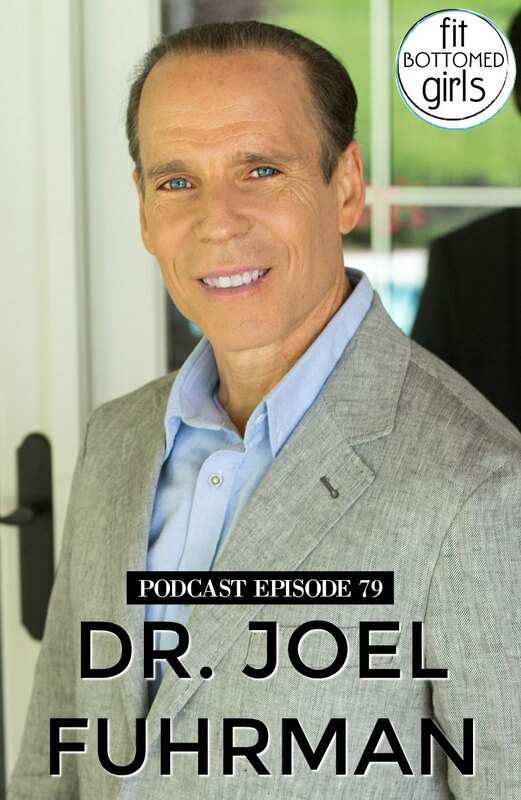 If you (or someone you care about) needs a little more convincing on the importance cutting junk food out completely, look no further than today’s guest, Dr. Joel Fuhrman. Seriously, he is passionate (to say the least!) 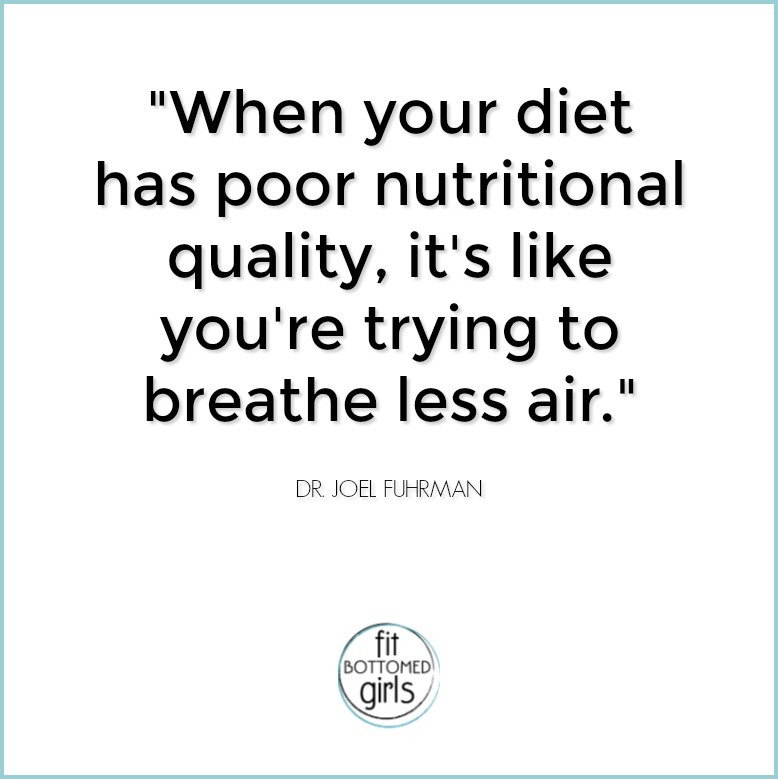 about educating the masses on the immense damage just a little greasy food can cause. After this episode, you may never look at french fries or baked goods the same way again! His early years as a competitive figure skater! 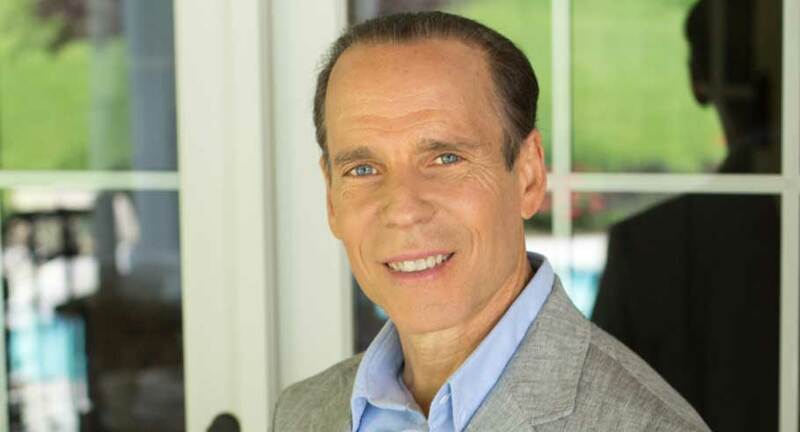 Get the episode with Dr. Fuhrman here or below!